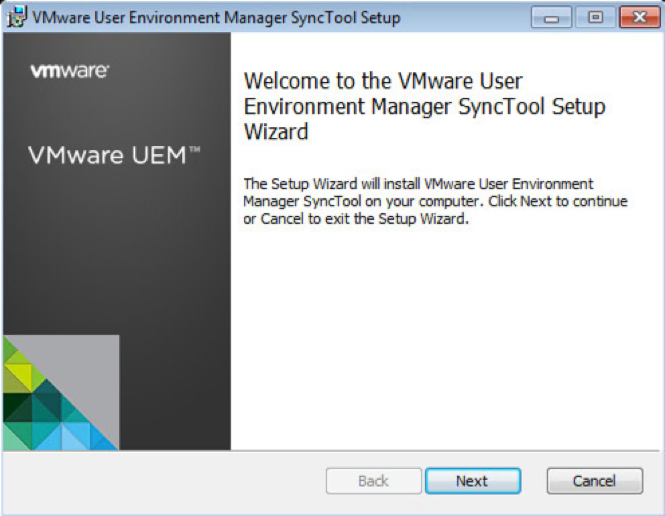 One of the great benefits to the new User Environment Manager from VMware is the ability to be able to manage user setting at an application level for each individual applications. There are a number of ways in witch you can configure your applications to be managed by the UEM solution. The quickest and easiest is to use the Application Profiler that is available with the UEM download. The VMware UEM Application Profiler is an extra software install that you install on a desktop or virtual machine where you have your user software installed. 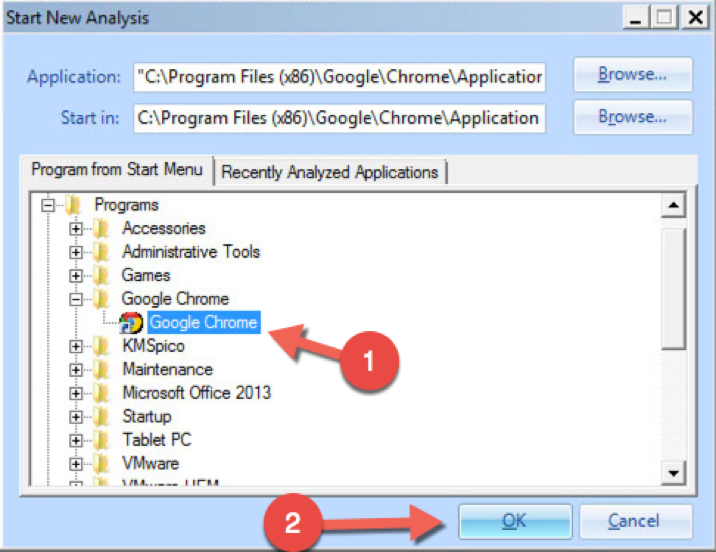 Once installed the application profiler can be used to quickly create the standard application settings that can be easily rolled out to your users. 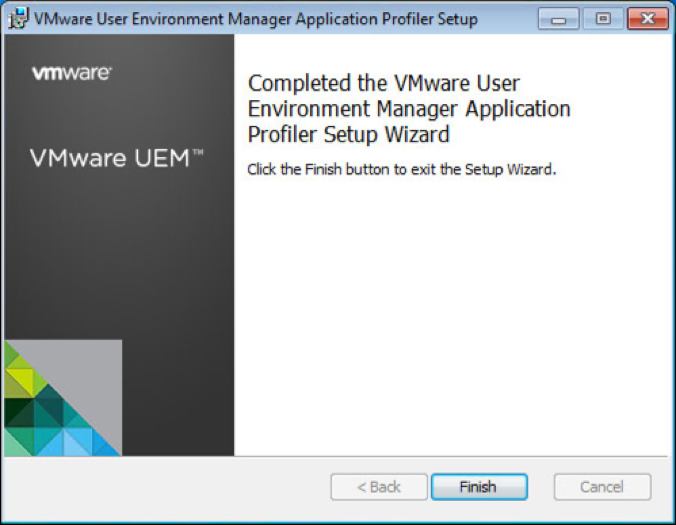 As the UEM Application Profiler is not part of the standard install this blog will document just how to install and configure the UEM Application Profiler. 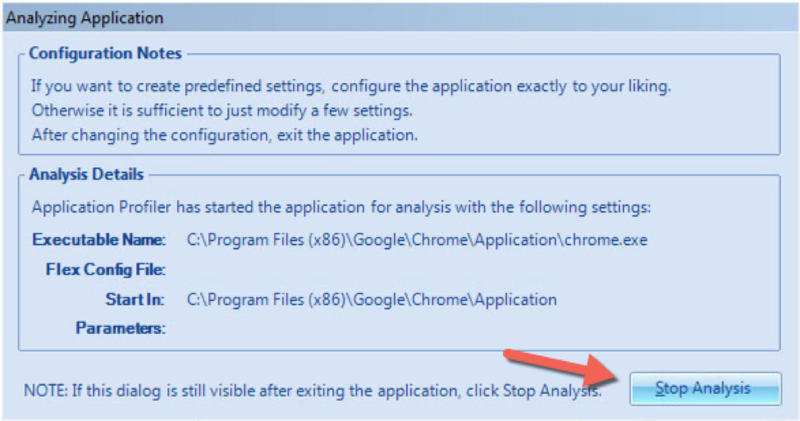 The following should be installed on all of the PC’s that will be required to run the Application Profiler. Spread – Distribute files evenly across all the storage locations. Spillover – Distribute files by filling each storage location before using the next one. Round-robin – Distribute files by sequentially using the storage locations. 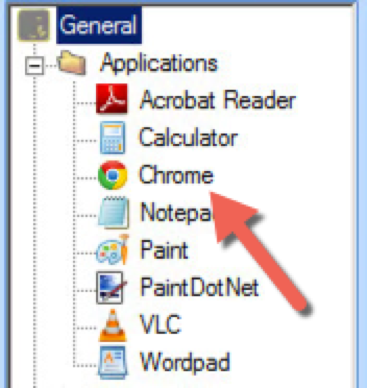 When a user logs in, the App Volumes Manager will manage the connection to the relevant AppStack. 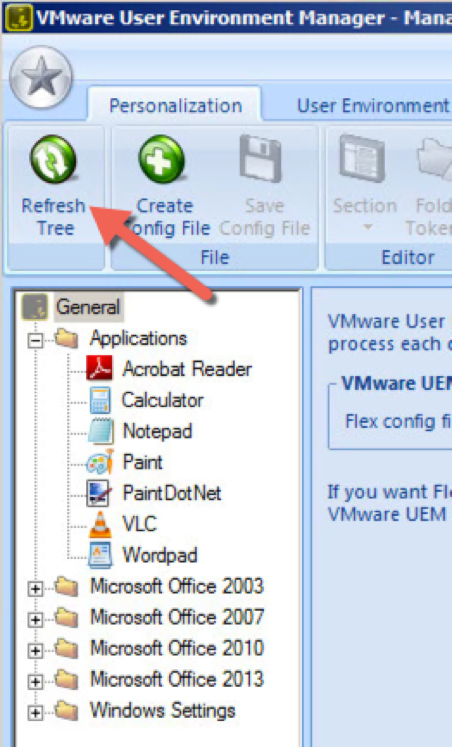 When the Spread option is chosen the App Volumes Manager will use Round-robin to connect users to the AppStack VMDK to spread the connections over the datastores. 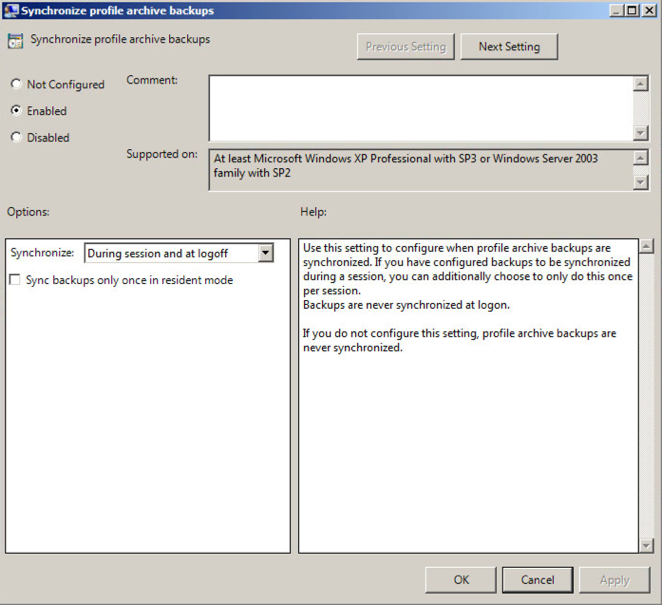 This will make managing and assigning AppStacks to large numbers of users much easier for the App Volumes administrators. The graphic below gives you a high level look at how this affects storage. Now the question that an architect needs to answer is how many VMDK’s will be needed to support a single AppStack with in the App Volumes manager. The table below is the recommended number of connections per VMDK depending on storage type. Using this table it make the decisions basic math. The following equation can be used to figure out just how many VMDK’s will be needed per AppStack. 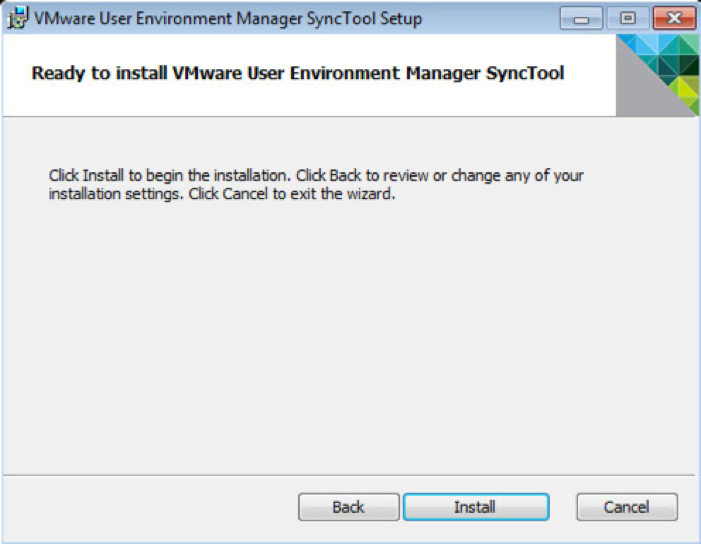 A single copy of the AppStack VMDK could then be placed on a datastore with in the Storage Group and the App Volumes Manager would replicate that VMDK to all the datastores with in the storage group. Now the above calculation helps with number of users connecting to AppStack VMDK’s however you will also need to take in to consideration the number of IOPS needed for the software in the AppStack. For best performance this may mean you need more datastores to spread the load across more disks. 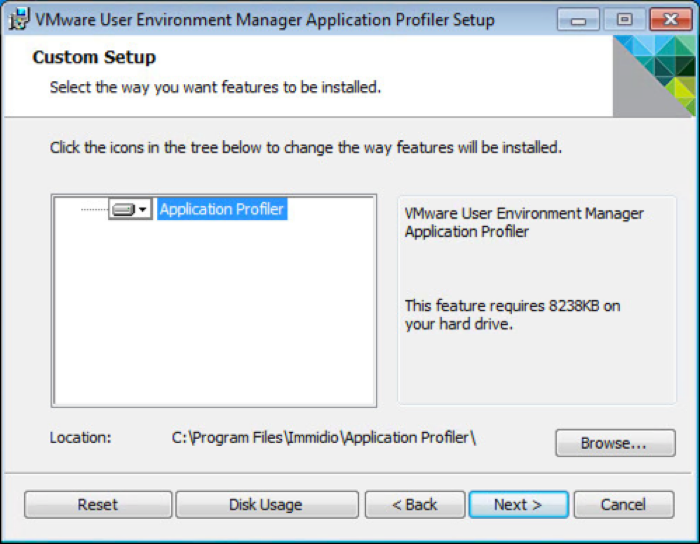 The following will walk you through how to configure a storage group in App Volumes. Once the storage group is created any new AppStacks created on a datastore with in the storage group will be automatically copied to all the datastores with in the storage group. In this post, I will cover a couple of things that you should take in to consideration when configuring virtual applications and how they might affect the sizing of your View Cluster and the number of connection servers you will need. 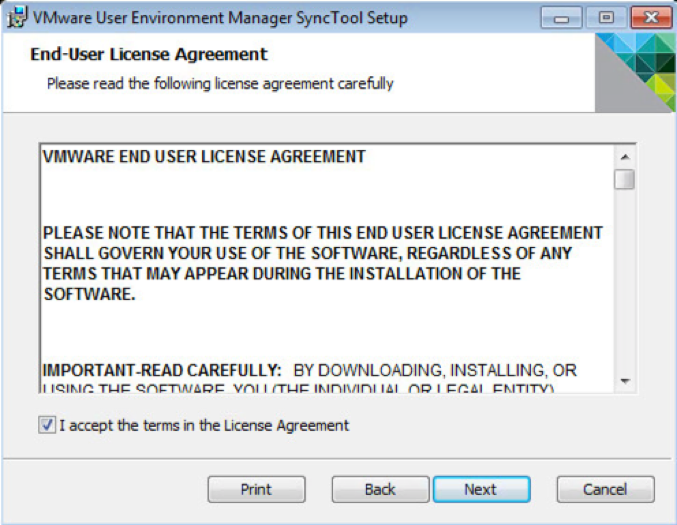 There many different papers and posts on how to configure RDS servers themselves, so I will not be touching on that in this post. I want to discuss the effects of how the PCoIP connections connect to RDS servers and what you should look out for.